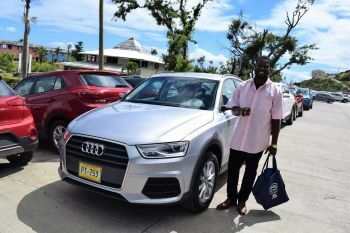 SLANEY POINT, Tortola, VI- Tortola Auto Group (TAG) continues to provide incentives for residents to purchase new vehicles with the launch of the ‘March Madness’ promotion this month. During March, customers will enjoy their continued unbeatable deals with duty free prices on the purchase of every car or SUV. "This is a wonderful opportunity to cash in on extremely great low prices being offered since Government announced the duty-free concessions for vehicles. 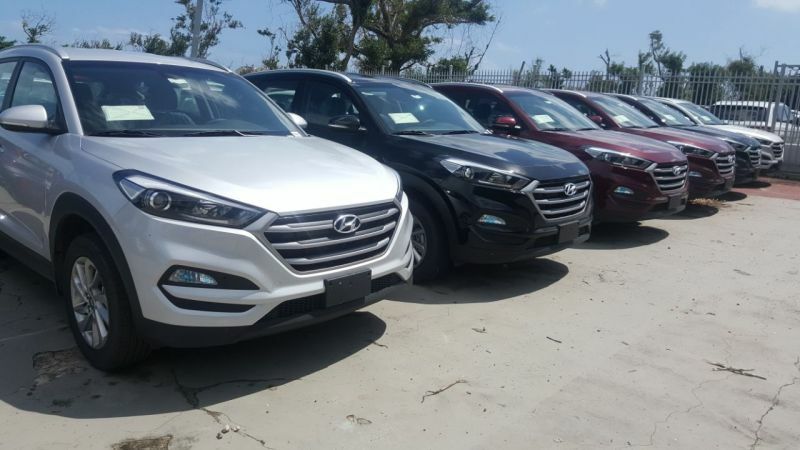 We have committed to passing on those prices while providing additional incentives to drive a Hyundai, the leading auto brand in the British Virgin Islands," said Patricia M. Romney, Managing Director of TAG. 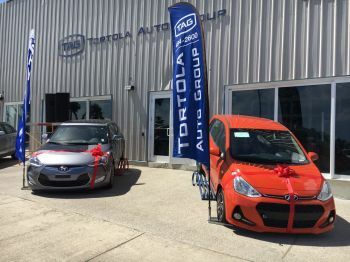 Customers will also drive home with great prizes, including iPads, Samsung smart phones and massive discounts at participating companies, including TAG’s own CarQuest Auto Parts Store, House of Luxury, Klass Electronics and Red Rock Restaurant. There is also a five-year factory warranty. 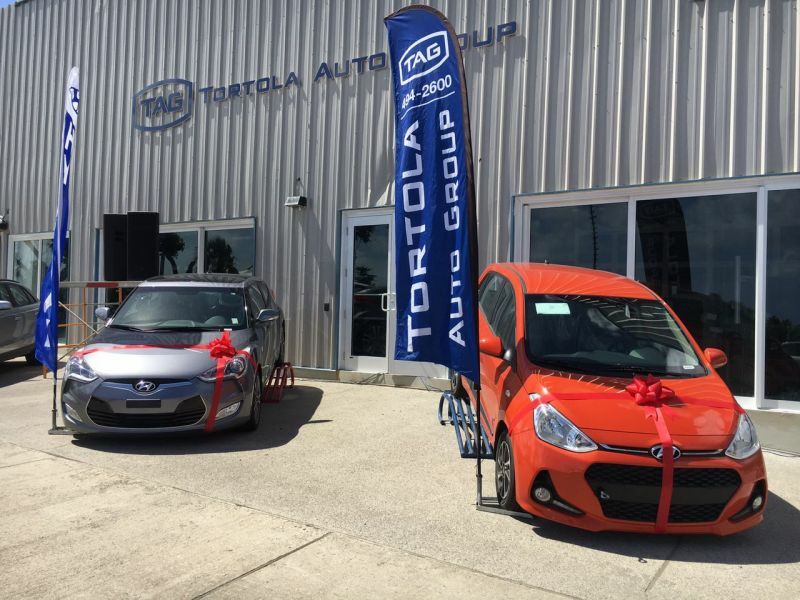 Since the passage of hurricanes Irma and Maria last year, TAG has provided massive deals while providing customers with the discounts under the Government's duty-free regime for vehicle imports. "Many persons lost cars among other things. We wanted to ensure that as part of this community we provide assistance to help persons recover and get back on the road,” Ms Romney stated. “Everyone at TAG has embraced this community spirit even as we work to complete repairs to our buildings which were affected during the hurricanes." 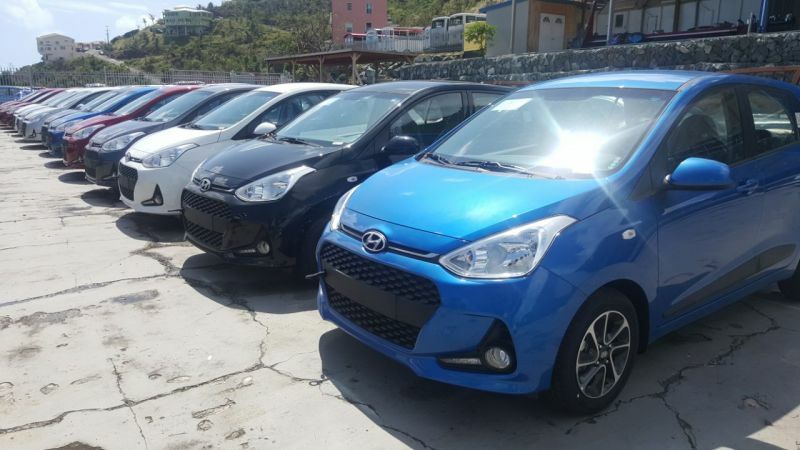 In an exclusive interview with Daniel Singh, Operations Manager at TAG, he stated that five persons have already taken advantage of the 'March Madness' promotion, while adding that several potential buyers will be at the store on Tuesday, March 6, 2018. He said, “We already have five persons who came in and requested Bills of Sale and we got several calls over the weekend from potential buyers who want to come in on Tuesday, March 6, 2018,” noting that the cars are being sold without the duty price. Persons can visit TAG at Slaney Point, opposite the Prospect Reef Resort, to choose from their selections of vehicles or call 494-2600, 440-2654, 346-2614. The islands are saturate with vehicles. Won't get sold as fast as before. Some are also of the opinion that prices are still to high even given tax break. May have to revisit strategy and incentives. yup. We need more cars on the road. Plenty of parking, People can't afford the insurance, gas, upkeep... People have dreams but this is too impractical and caters to the youth who can't afford them. Why buy a new vehicle when you can still drive smashed up hurricane damaged trucks and cars with no problems from the police or the government? 6 months after Irma there's still over a thousand derelict wrecked eyesore vehicles driving around or parked all over Tortola. Additionally why drive a new car on these rough wet potholed roads and damage the new suspension, tires, wheels, etc It's more sensible to keep driving the wrecks until ALL the road surfaces are repaired and then buy a new vehicle in 2020. Becareful with them, they have very poor customer service, they will force you to take their insurance, if you do that is the end of your story! I am a victim of them. Sorry, they have not passed on the duty in full following Irma. International motors did. Says enough for me. We have enough underperforming men in Office. We don't need another.